Thousands Of Riddle Games Available On Google Play Store. Some Are Free While Some Are Paid. But Only A Few Of Them Really Worth. 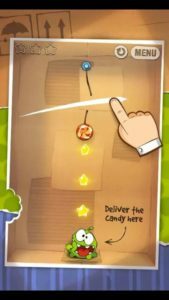 Today We Are Sharing Top Best Puzzle Games For Android – Free To Play – Offline – Under 50 MB- Addictive. 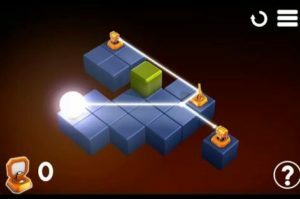 Vovu Is A Great Puzzle Game With Tons Of Hard To Clear Puzzle Levels. In This Game, You Clear The Level By Making A Perfect Path To The Origin Circle. There Are Some Semi Circles And Circles. 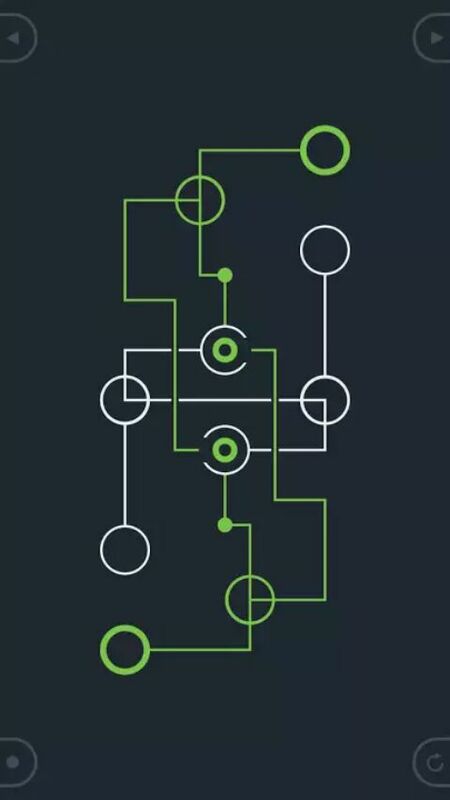 Use Your Brain, Rotate The Circles, And Make A Perfect Path. You Start The Game With A Quick Tutorial That Explains You About The Game, How To Play. Initial Levels Are Easy But After Level 15, It Would Be Difficult To Move Further. You Can Download This Free Puzzle Game From Here. 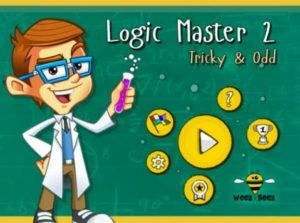 It Is The Second Version Of Logic Master. 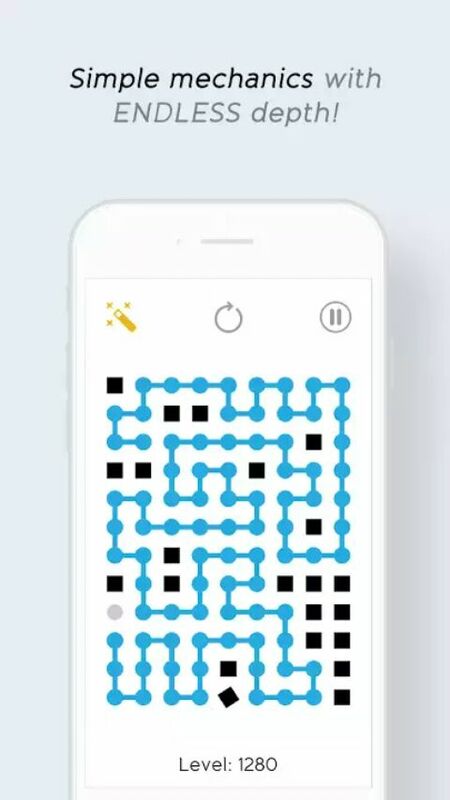 This Game Helps You To Boost Your IQ With Insane Puzzles. In This Puzzle Game, You Have To Solve Tricky, Strange Or Odd Questions. You Can Use Hints For All Tricky Questions If You Fail To Answer Them. Find Alternative Solutions, Improve Your Attention, Solving Speed In This Amazing Puzzle Game. Game Size Is Just 35 MB. You Can Download Logic Master 2 Puzzle Game Free From Here. It Is A Classic Logic Game Suitable For Kids, Adults(Family Friendly). In This Game, You Have To Save Rube’s Lab From The Dr. Evil Using our Imagination And Logic. 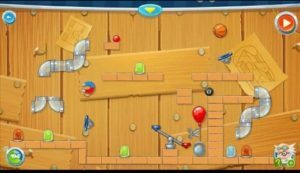 There Are Many Objects, Items Are Available That Can Be Use For Solving Puzzle. This Game Has Over 1 Million Downloads – Size – 34 MB. 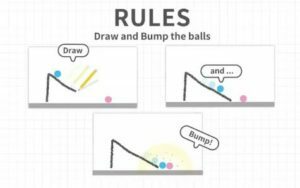 Download Rube’s Lab Physics Puzzles From Here. It Is A New Game With A Simple Cool Design. 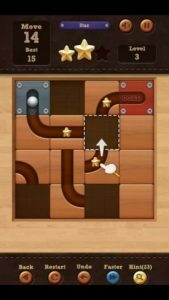 In This Puzzle Game, You Have To Place Towns On River Lines. Twist Is Rules. You Need To Follow Some Rules While Placing Towns. For Example – You Can Not Place Multiple Combo Of Towns Jointly. 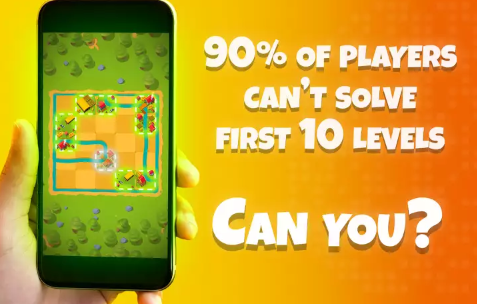 This Game Comes With Tons Of Levels In Which You Have To Use Your Brain. You Can Get More Info And Download Link Of This Puzzle Game From Here. 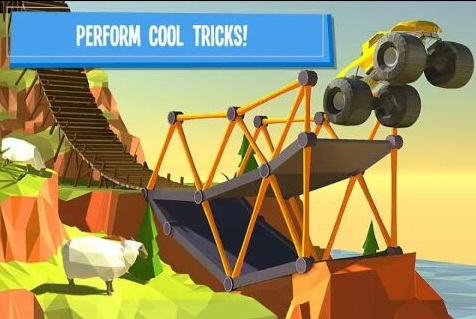 In This Game, You Have To Construct Bridges And See If They Can Hold Car, Trucks, Busses. You Need To Plan, Select Best Materials For Your Bridge And Connect The Dots To Make The Most Resilient Structure. Show Your Creativity In This Puzzle Game. Different Types Of Materials To Build Bridge – Wood, Metal, Cables. Over 35 Hard To Clear Great Puzzles. 3D Mode. This Game Is Featured In Google Play’s Editor Choice List. With Over 5 Million Downloads, 4.6 Rating, Build A Bridge Is One Of The Best Puzzle Game Available On Google Play Store. Download: Here. 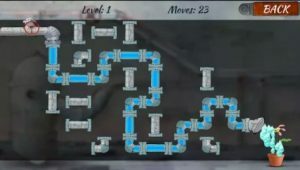 In This Puzzle Game, You Have To Connect The Pipe Pieces To Form A Complete Pipe. There Are Different Pipe Pieces-Turn Them By Touching. No Time Limit, So You Have Full Time To Solve. However, There Are Limited Moves. Touching 1 Pipe=1 Move.You Have To Save The Flower Before You Lose All Of Your Moves. Can You Do This In Limited Move? First Part Of This Game Hits Over 5 Million Downloads. Play Plumber 2 On Your Android And Solve Puzzles. Download: Here. This Is The Name Of The Game. In This Game, You Have To Escape From 20 Different Locations By Solving Innovative Brain Teasers, Tricky Puzzles. There Are Tons Of Amazing Puzzles Are Featured In This Escape Puzzle Game. Each Stage Of This Game Comes With A Different Location. If You Are Looking For Escape Games, Then Try This One. Download: Here. 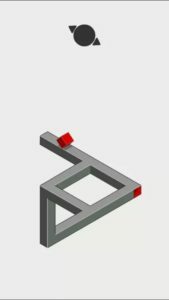 It Is A Free Puzzle Logic Game With Unique Design. In This Game, You Move And Rotate The Mirrors To Activate The Laser Receiver. Open New Boxes And Levels. If You Stuck Then There Is A Hint Or Tip Option That Can Be Use. With 3D Graphics, 120+ Levels With Different Boxes. No Doubt Raytrace Lite Is Another Wonderful Puzzle Game. Game Size Is Just 27 MB And Totally Free(Contains Ads, In-App Purchase). Download: – Here. 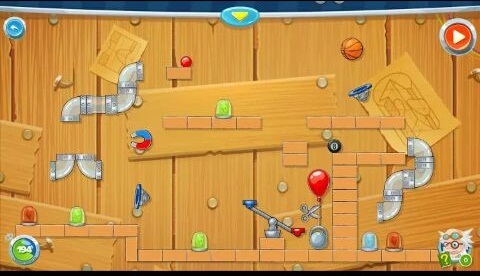 This Game Comes With 1280 Unique Levels And Each Level Has A Different Puzzle To Solve. 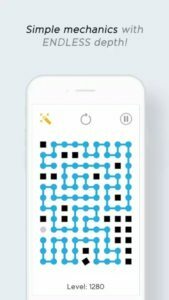 In This Game, You Connect Dots And Find The Way To Next Level. 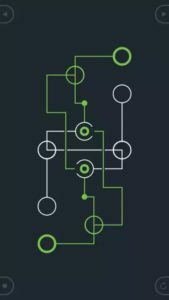 Dots Can Not Connect With Squares, And Dots Can Not Be Connected Twice. 640 Levels Are Free While 640 Levels Are Premium Levels. To Get Custom Dots Such As Panda, Pizza, Cookie, Santa, Football, And More You Need To Unlock Dot Studio. Size Of This Addictive Puzzle Dot Game Is Just 14 MB. Download: Here. 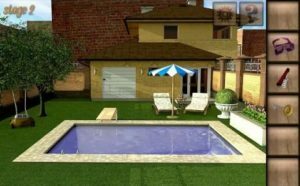 In This Game, Your Task Is To Prevent Drought In The City. For This, You Have To Direct Water From The Lake Into The City. Build Aqueducts Connecting With Cities To Fill Grandiose Buildings Like Hanging Gardens, Baths, And Much More. 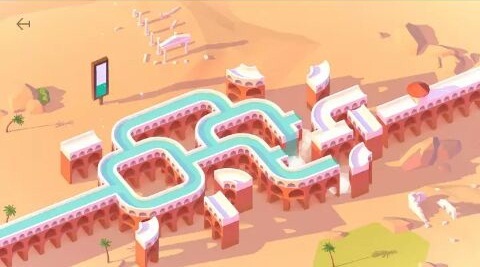 Tap Aqueduct Pieces To Rotate And Connect Them To Form A Complete Chain. 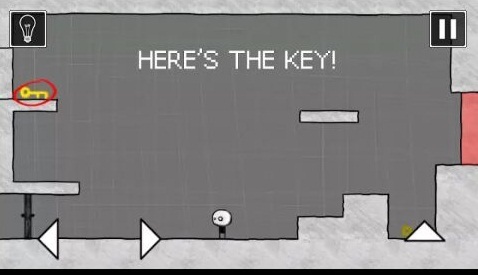 There Are Many Tricky Levels Available In This Game. Size Is Just 36 MB. Download This Free Puzzle Game: Here. One Of The Best Light Size Puzzle Game Of This List Is Mekorama. Its Size Is Just 5 MB. But It Does Not Mean, Game Is Useless. In This Game, You Help A Robot To Reach His Station/Reach Point. For Example – Reach Point Is At The Top Of The Building Then You Have To Go There. There Are Some Movable Cubes That You Have To Use To Reach Final Point. Simply Tap Where You Want To Move Character. 50 Levels Are Available To Clear. Graphic, Game Controls And All Content Of This Game – Excellent. Download: Here. The Level Again 3 Is The Third Version Of The Level Series. 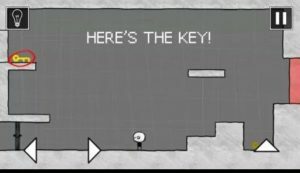 This Time The Level Again’s 3rd Version Comes With A Story And Few Levels. It Is A Small Logic Game. You Have To Solve Logic Puzzles. Controls – Left, Right, Jump. Read The Messages, Use Your Brain And Pass Levels. The Size Of Game Is Just 31 MB. Download: Here. In This Game, You Have To Solve Puzzles That Are Related To Physics Like Isometric Puzzle, Based On Light Physics. It Is Only For Clever, Genius Gamers. Your Goal Is To Set Light To The Lighthouse Again. Use Mirrors, Portals, And Other Tools>Deliever Energy. Over 1 Million Downloads, 4.7 Rating, Light House Is A Great Puzzle Game For Android Available On Google Play Store For Free. No Ads. Download: Here. This Is The Most Amazing And Smartest Version Of Tic Tac Toe Game. Game Comes With Creative Board Design, XO Glow Graphics. Features – 3*3 Board – Make 3 In A Row(Either X Or 0) To Win. Game Size Is Just 4.6 MB. Download: Here. This Game Hits Over 100 Million Downloads On Google Play Store Alone And Rating Is 4.5. In This Game, Your Goal Is To Move The Ball To Red Goal. Move The Blocks With Your Finger To Create A Perfect Path. There Are Tons Of Epic Levels Are Available To Clear. You Can Play This Game Offline. 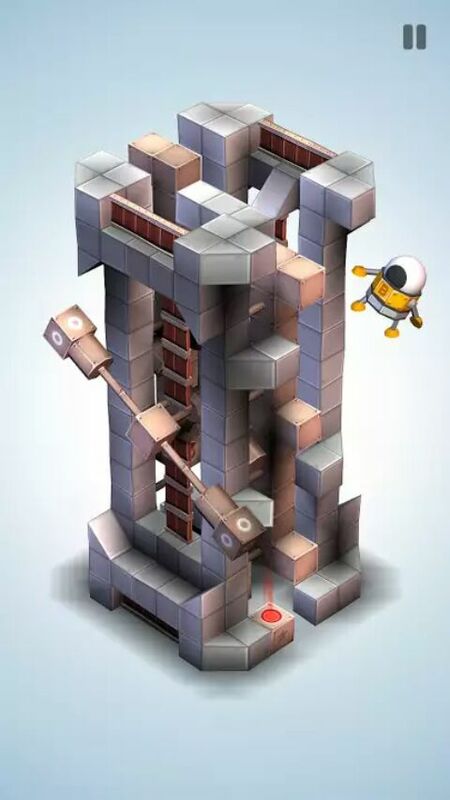 It Is The Most Addictive Unblock Puzzle Game On Google Play Store. Game Size Is Just 27 MB. Download: Here. It Is A Simple, Challenging, Addictive Puzzle Game Available On Google Play Store. 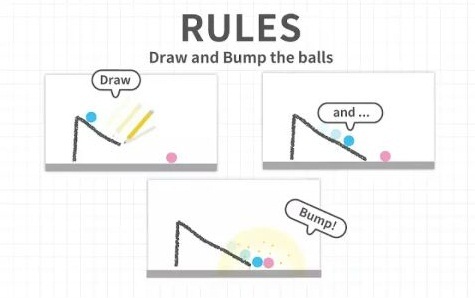 In This Game, There Are 2 Balls At Separate Places. Your Goal Is To Connect Them. Simply Draw, And Solve. 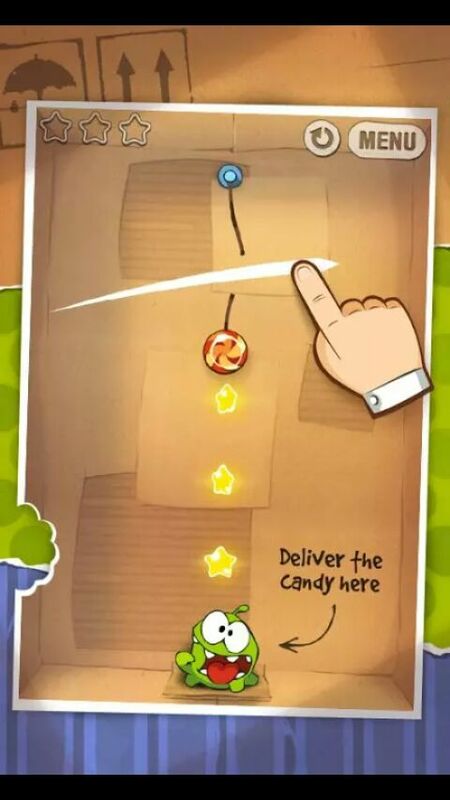 There Are Variety Of Pens Are Available In This Game That You Have To Use To Solve Puzzles. It Would Not Be Easy For Your To Clear The Game Without Hints. Game Size: 26 MB. Download: Here. You Can Also Try Brain Wars. Quadris Duels Is A New Multiplayer Game On Android. But You Can Play It Offline As A Single Player Against AI Bot. In This Game, Your Goal Is To Complete Rows And Columns. 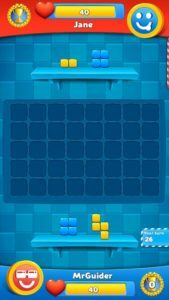 You Place Tetris Blocks On The Board And Score Points. 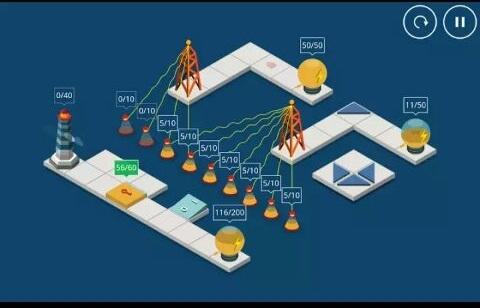 If Opponent/Bot Completes Row And Column, Then You Will Lose Your Points. Learn More About This Game Here. Size – 30 MB.